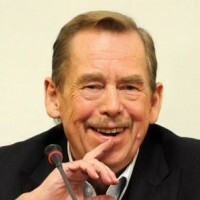 XXIII season of the Prague Student Summit: Change the world! Admissions to the Prague Student Summit start already on 1st of September. The twenty-third year of the educational project focused on global topics and current problems is going to start in November 2017. All high school and university students from Czech Republic can participate. The prestigious educational project organised by Czech non-governmental Association for International Affairs (AMO) is recruiting new participants from the ranks of high school and university students until Saturday 30th September, in case of model NATO and EU until 15th October. Admission to all three models is based on results of admission essays on the specified topic. Participants are during whole year educational program going to go through five preparatory meetings, which are continuously going to prepare participants for the Final Conference, which is going to take place in spring 2018. The students are going to profit from acquired knowledge and skills in roles of diplomats and ambassadors on the Final Conference. However gained experience during the year are going to remain for the rest of their lives. 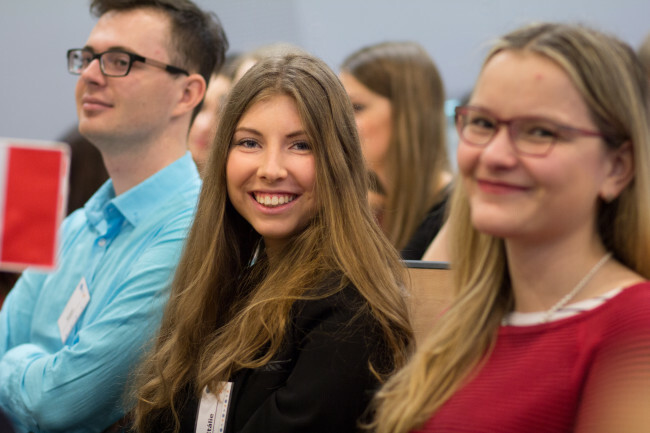 More than 320 students from across the Czech Republic are participating each year, a main educational method is a simulation of negotiations of international organisations – UN, NATO and for university students the European Union. Project stimulates student’s interest in the current problems, which are moving both national and international events, and also in active participation in the solution of these problems. The project also expands knowledge of youth about politics, international relations, diplomacy or economics, human rights, culture and environment. Purpose of the project is support of participants in their development and independent responsible approach to future studies. The goal of the project is professionally ready, civil active, self-confident and at the same time modest, listening young person with interest in the world around them, able to think independently, speak publicly, factually argue and react quickly. I am convinced, that such a young person is also an excellent student and simultaneously goal of pedagogues. More information about the admissions can be found on the Czech website of the project.